As you study the new Come, Follow Me curriculum for 2019, you may appreciate the resources available on this page. Below you will find each lesson in the course of study, along with the scriptures covered in those lessons. (If you click the scripture references, you will find they are links to the ChurchofJesusChrist.org scriptures.) 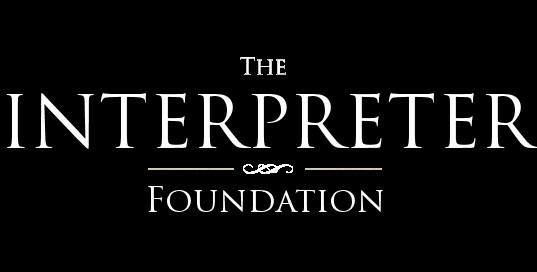 If you click on the down arrow on the lesson line, you will see links to the official lesson materials and links to articles, videos, KnoWhys, podcasts, maps, timelines and charts related to the topics of the lesson on the Church, Interpreter Foundation, Interpreter: a Journal of Latter-day Saint Faith and Scholarship and other related websites. We will be updating this page with links to all of our new materials specifically tailored to the new course of study.